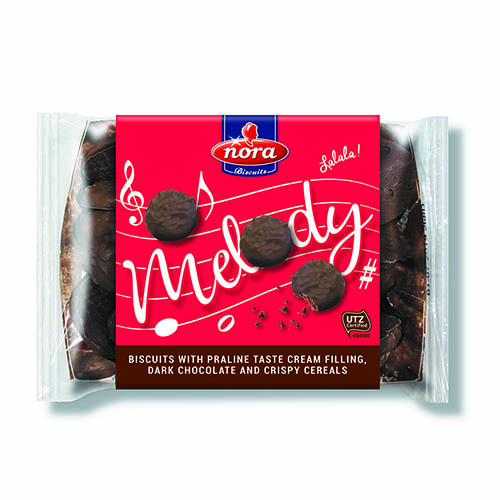 Nora Biscuits | Nora Biscuits.. Taste like a dream! 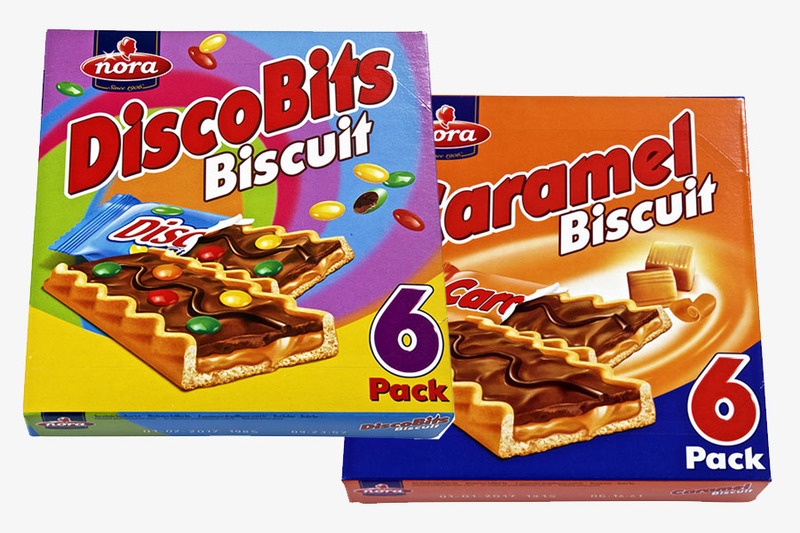 Nora Biscuits is a producer of a wide range of biscuits. 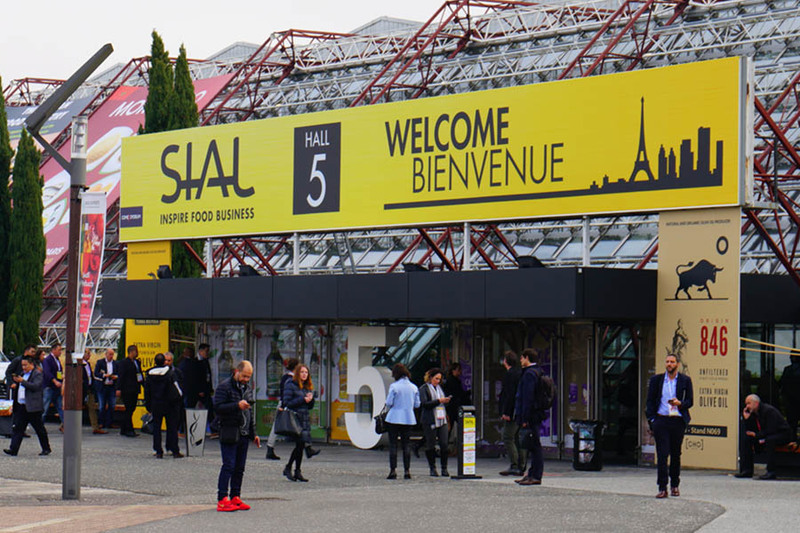 The products are successfully being sold on the national as well as on the international market. 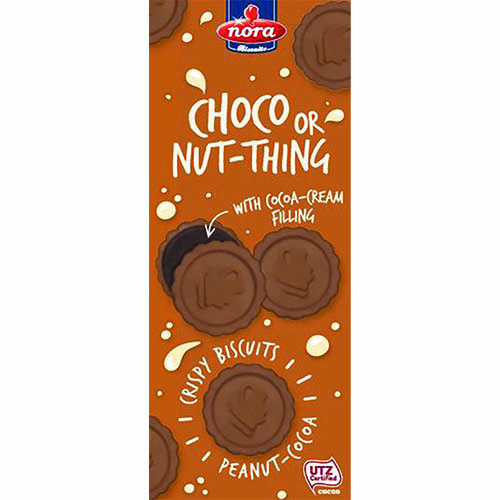 Approximately 90% of Nora’s customers receives the products in Private Label packaging. Making use of Nora’s own design is also a possibility. 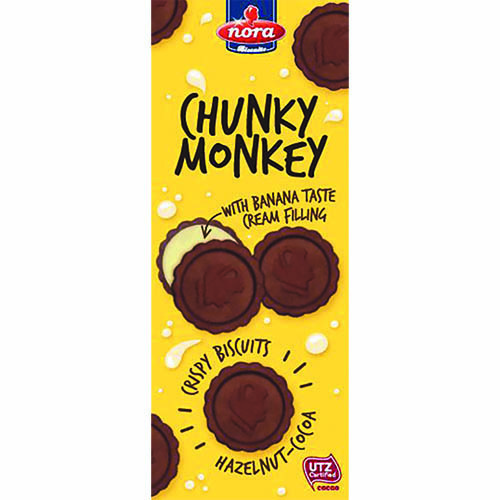 Nora Biscuits is proud to have obtained a range of highly valued certificates, such as IFS Higher Level. 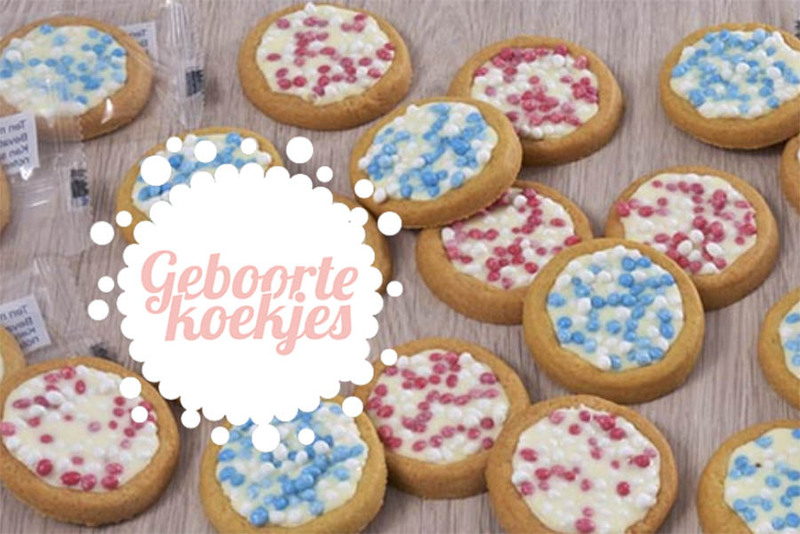 The company is founded by the family Raeven and started of as a traditional bakery in Noorbeek in 1906. 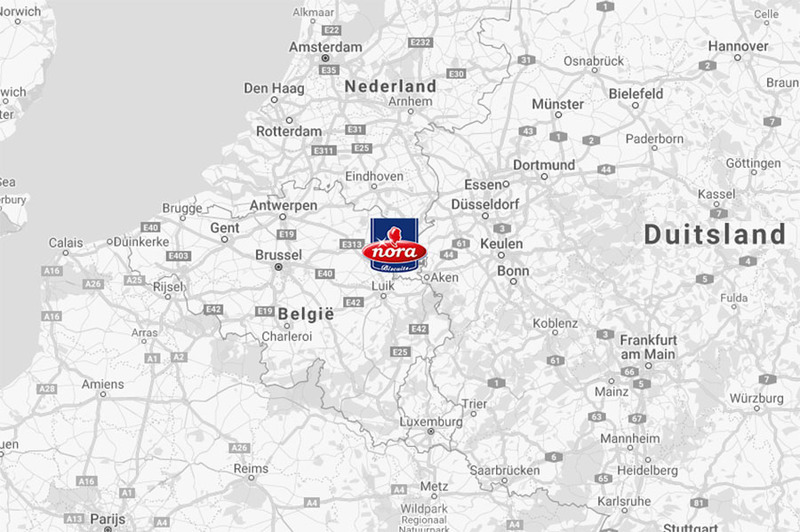 Nora Biscuits is present on several international trade shows throughout the year, such as the ISM Show in Cologne. 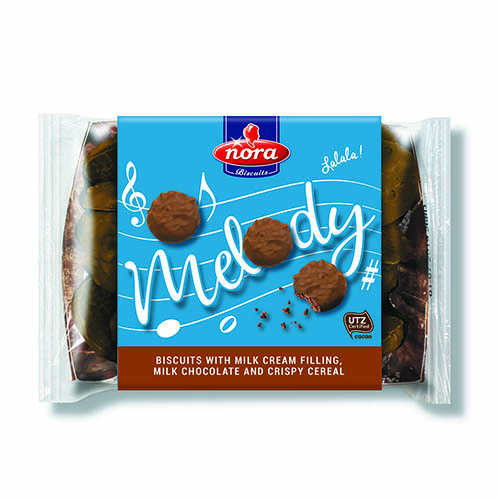 Nora Biscuits produces special themed biscuits which can be ordered by individual customers through our own website. 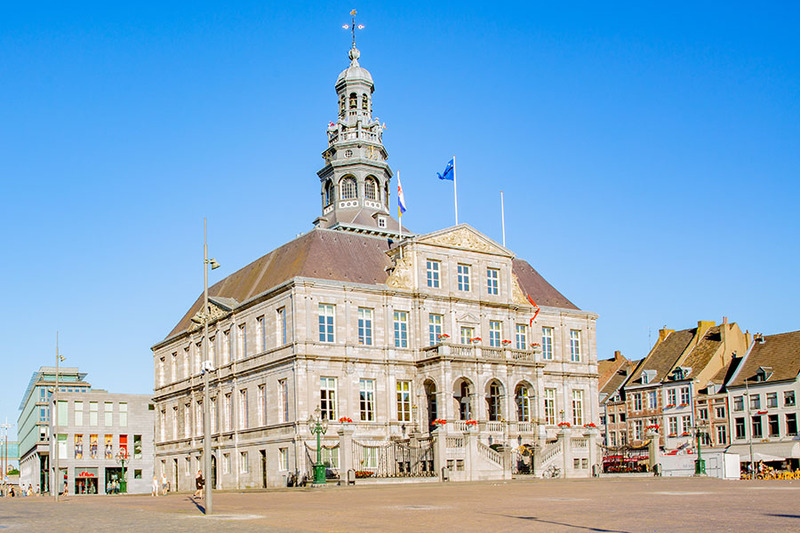 Nora Biscuits is located in the south of the Netherlands, in Maastricht, which has a very convenient location in Europe. We strive to be innovative and creative in order to inspire customers with our newest developments. 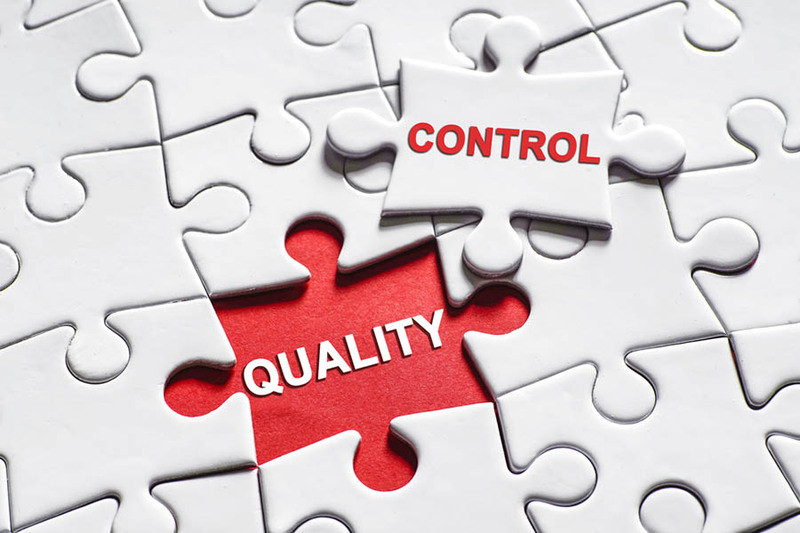 Each day, our Product Development Team is working in achieving this goal and keeps on developing new biscuits and flavours or improving current recipes. Combining their talents with our flexible possibilities in production and packaging ensures that our we keep on innovating.